Jamaica Hospital is dedicated to connecting with the diverse community it serves. 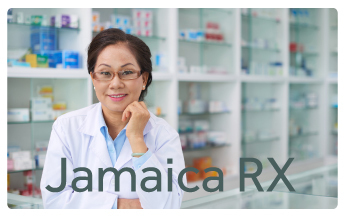 To better educate the community about staying healthy and inform them of the services offered, Jamaica Hospital operates a Community Advisory Board, (CAB). The CAB is comprised of representatives from community organizations as well as community minded members of Jamaica Hospital’s staff. The group meets every other month except July and August to share information about the hospital and how it can best meet the medical needs of the community. For more information about the CAB or to inquire about becoming a member, please call 718-206-7049.